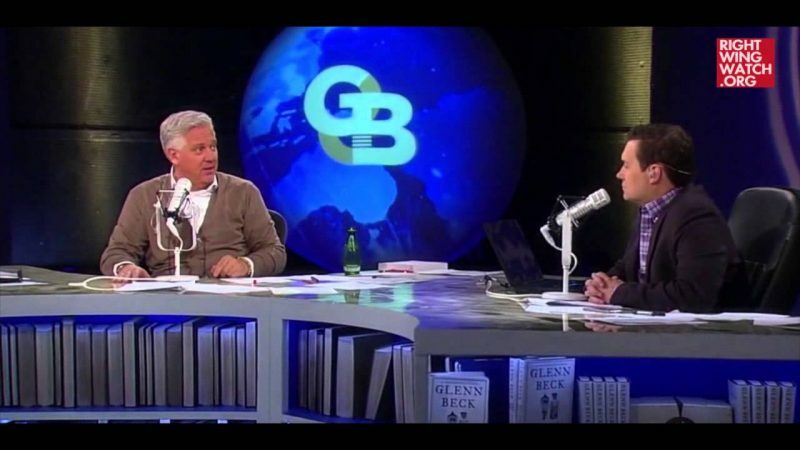 Who Does Glenn Beck Really Stand With: Russian Gays Or America’s Religious Right? 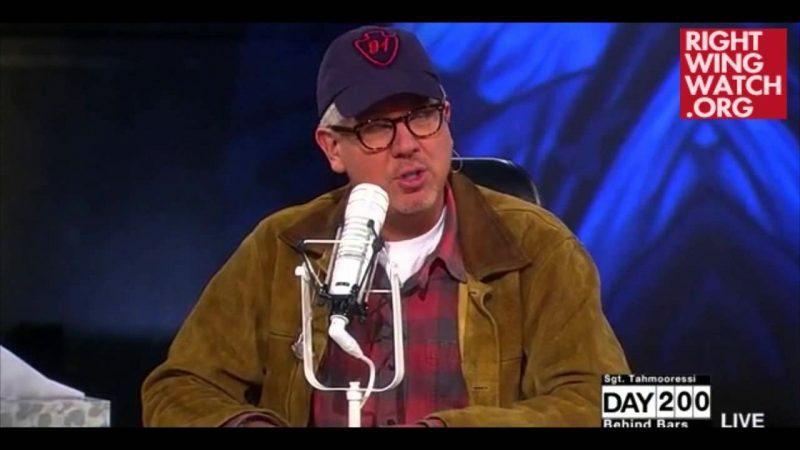 Shortly after Russia passed its new spate of anti-gay laws, Glenn Beck said he was so offended by one Russian commentator who called for the mass killing of gays and lesbians that he would “stand with GLAAD” against the growing tide of anti-gay bigotry and “hetero-fascism” in the country. 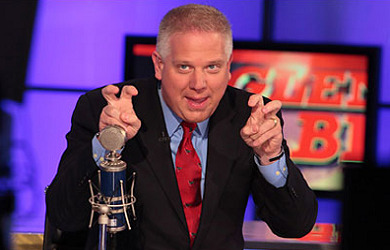 At the same time, however, Beck was heaping praise on anti-gay activists such as Mat Staver, the Liberty Counsel attorney who endorsed draconian anti-gay laws in Russia and Malawi. Then, this weekend, Beck took the same stand against growing Russian “hetero-fascism” in his closing speech at the Values Voter Summit, even though many of the summit’s sponsors and his fellow speakers have openly backed harsh anti-gay laws in Russia and throughout the world. To begin with, Tony Perkins, the president of the summit’s chief sponsor, the Family Research Council, defended Uganda’s Anti-Homosexuality Bill when it included provisions making homosexuality a crime punishable by life imprisonment or death. 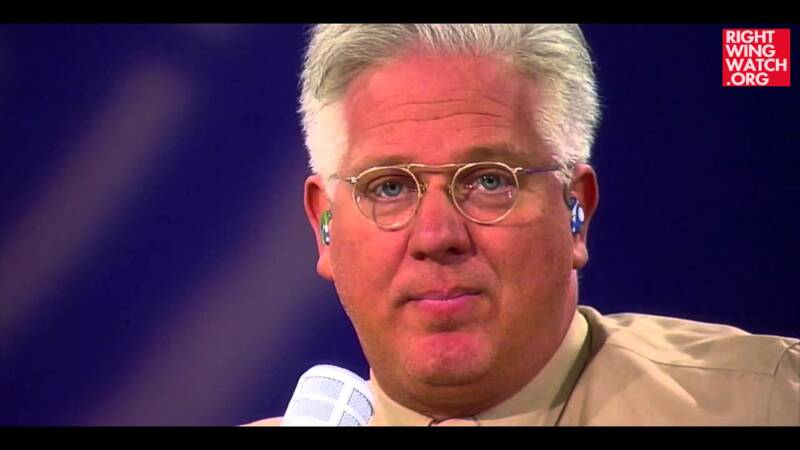 Beck’s fellow Values Voter Summit speakers included not only Staver and Perkins but also Peter Sprigg, the FRC spokesman who called for the U.S. to export gay people and criminalize homosexuality. The American Family Association also sponsored the summit, and its spokesmen Bryan Fischer and Sandy Rios have also endorsed Russia’s anti-gay policies, with Fischer even backing Uganda’s law.